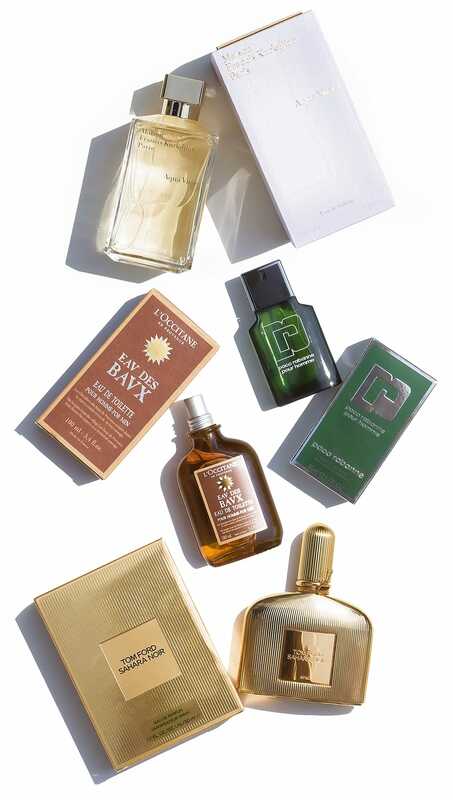 Every year, an explosion of ‘summer scents’ are launched onto the scene. Every department store in the country turns into a duty-free lounge and you know something, I LOVE IT! However, of recent years, some of the fragrances available have lacked imagination, particularly in the men’s department. Most summer scents tend to be light and not very long lasting; have you ever wondered why? Summer fragrances tend to be alcohol-free or at least very low alcohol because alcohol on the skin makes it more prone to burning! However, it’s often the alcohol that keeps scents secured, longer lasting and heavier; but if you find a good quality fragrance, not necessarily expensive, you can often get away with one or two sprays on your clothes; problem solved! So what I wanted to do was give you a list of my top 4 scents that I think are great for summer 2013, of varying price tags and that are a little bit different. I was sat with Francis before the press launch and there’ll be a more in-depth article coming very soon but this musky, woody and fresh scent is a concoction of lemon from Calabria, mandarin from Sicily, hedione, guaica wood, vanilla infusion and tonk a beans. It’s great for him and her and is gentle enough not to overpower but distinct enough to leave an impression. I’ve always preferred a deeper, headier scent in summer; something that compliments the pounding humidity and heat. Created by Karine Dubreuil, it’s a blend of red pepper corn and cardamom essential oil with around a heart of Provencal cypress and incense. I gave it to my other-half so I don’t desensitise and can keep smelling it on him throughout the day. 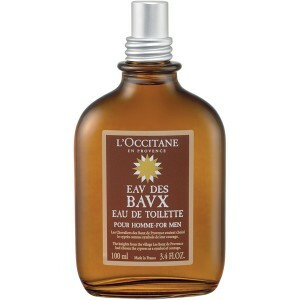 Eau des Baux is peppery with a drizzle of honied black-treacle; very masculine. A very old favourite. It reminds me of crisp suits and distinguished, Spanish men. This is for the classic traveller with lavender, oak moss, rosemary, honey, geranium and clary sage. It’s very musky and almost metallic with a scent of freshly washed, cotton sheets. It lasts all day and the bottle is available in a handy 50ml size which is great for travelling although I pray for the day that liquids become unrestricted at airports again! I was shocked to learn this is actually a women’s scent; never in my life would I have thought it. It’s a fabulously middle-eastern with amber, incense, cedar, Egyptian balsam, benzoin and Oud. It pulses, pounds and creates quite an impact, but in heavy heat it’s not overpowering. 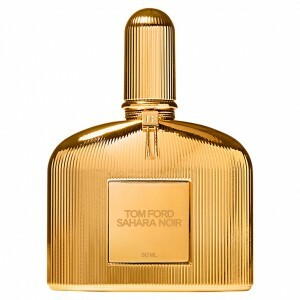 It’s oddly not part of the Tom Ford Private Collection but I think it’s far superior to many of them. Sahara Noir is definitely going in my travel bag. This article first appeared on MANFACE written by Thom Watson. It was published on Monday 15th July 2013 and was last updated on Monday 3rd April 2017 at 3:33pm. It's categorised under Editorials, Fragrance, Francis Kurdjian, L’Occitane, Paco Rabanne, TOM FORD where you'll find more related content. Hi, I just wanted to say, I disagree. Your current post didn’t make sense at all.